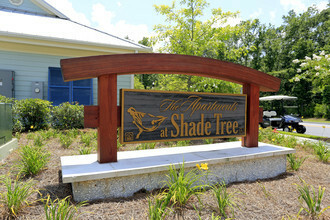 The Apartments at Shade Tree offer an uncompromising Sea Island lifestyle and convenient, affordable luxury. How do you want to spend your time? In the city or at the beach? Fishing? Boating? On horseback, wakeboard or paddleboard? We’re in the middle of it all. This is where the rest of Charleston comes to play. Why not come and STAY! 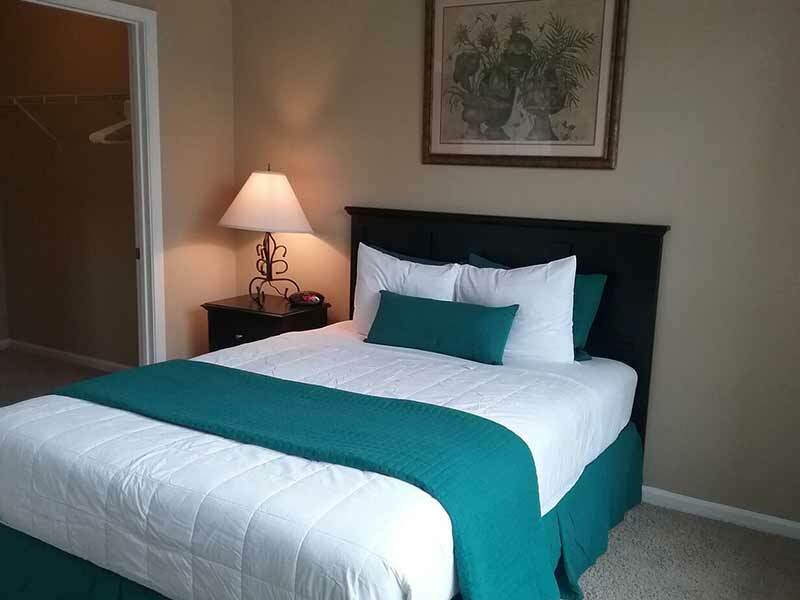 We are minutes from Kiawah and Folly Beach. There are three boat ramps within eight miles. 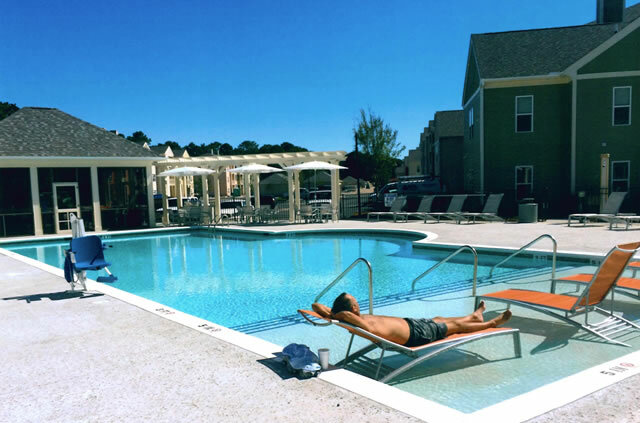 Or relax at home and enjoy our resort-style pool, club grade gym, luxurious interior appointments and the quiet charm of Johns Island. There’s no need to compromise. You CAN live in Charleston and enjoy convenient, affordable, island living.